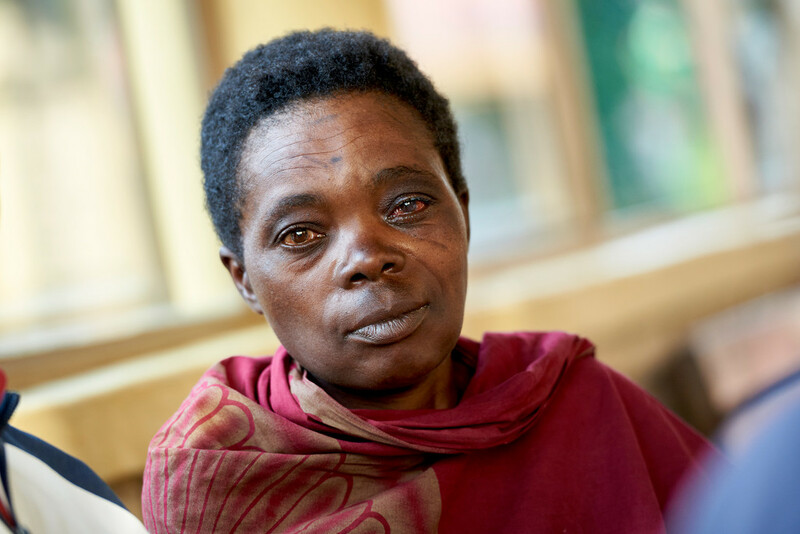 For people living in poverty, like Alphonsine, losing your sight can mean losing the chance to live independently or earn a living. We're working on an ambitious project which we hope will reach an additional 52,000 people who need sight-restoring surgery and medical assistance. By giving today, you can make a very real and lasting change to the lives of people we work with. Until 14th May, every pound you give to our See the Way appeal will be matched by the UK government, so every gift could help twice as many people See the Way to a brighter future. Alphonsine is 50-years-old, and first realised she had sight problems when the objects and people around her started losing their colour. She became increasingly worried about her eyes, and ever more reliant on her family and those around her to help. It wasn’t long before Alphonsine was totally blind. Cataract surgery is usually a straightforward and quick operation. But despite being so swift to perform, the lasting effects of a cataract operation continue well into the future. People like Alphonsine don’t need to live the rest of their lives in darkness. Today, you can help people in the world’s poorest places See the Way to a brighter future. 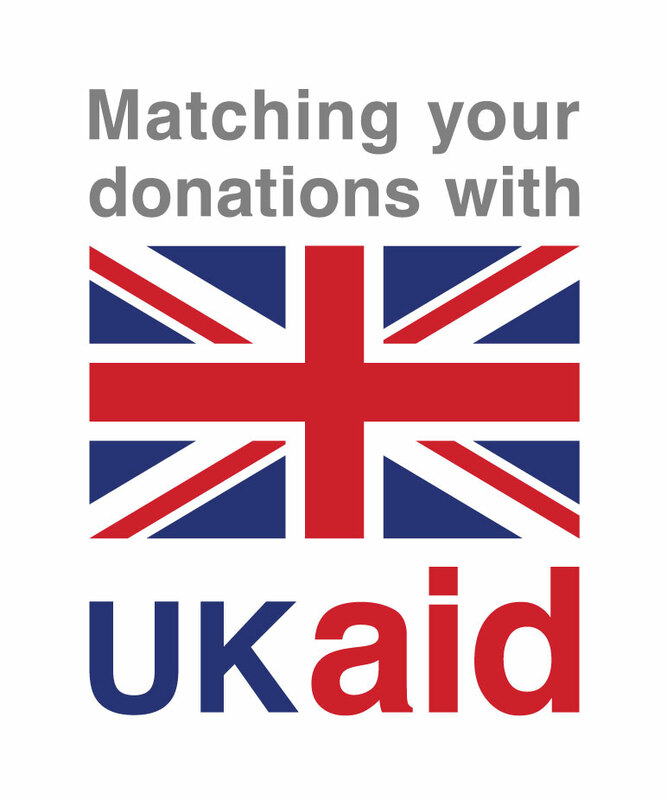 Give before 14th May 2019 and every £1 you donate to our See the Way appeal will be DOUBLED by the UK government.